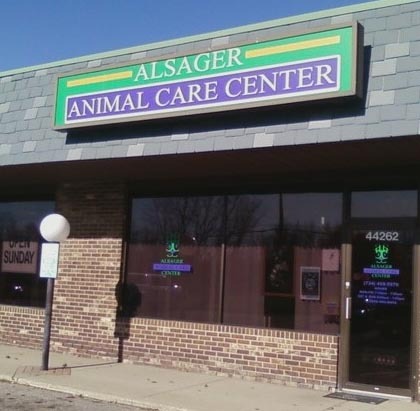 Alsager Animal Care Center - Open 7 Days a Week! We are a full service Veterinary Hospital serving the Canton communtity and our patients for over 25 years. We are committed to providing compassionate, quality care to our patients and their owners.